Wondering what is the most expensive coffee in the world? Let’s find out together! It’s morning. I get out of bed and I prepare my coffee. I can’t live without coffee and I bet a lot of you are like me. It gives you energy and you can face a horror day . The coffee must be good and strong, maybe with a little milk and it’s done. How do you guys drink it ? Coffee is considered to be one of the most easeful types of beverage. It’s very popular especially to those who require an energy boost. Coffee is also produced by many different countries all around the globe. Nowadays, it is available in many different varieties, with variations in terms of taste, quality and flavor. If you are a coffee-drinker I guess you should know about the most expensive types of coffee in the world. Because here, we talk about expensive things, I thought to tell you about the most expensive coffee in the world. How does it taste or how much is it . Let’s find together ! The most expensive coffee in the world doesn’t come from Hawaii or Jamaica, but instead from Indonesia. So: What is the Most Expensive Coffee In The World? The civet digests the soft outer part of the coffee , but doesn’t digest the inner beans and excretes them. 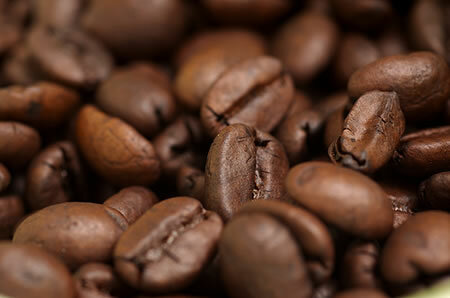 Producers of the coffee beans say that the process is made in two mechanisms: selection and digestion. 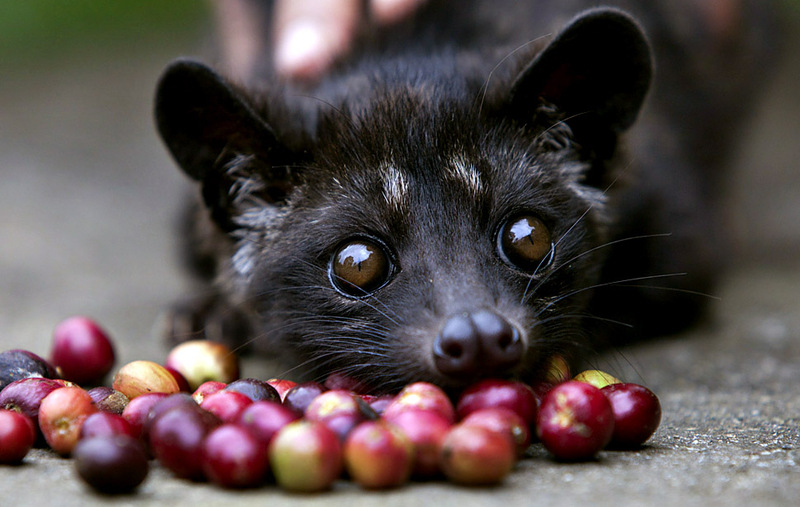 The first one, selection occurs if the civets choose to eat coffee berries containing better beans. The second on, digestive mechanisms improve the flavor of the coffee beans that have been eaten. The civet eats the berries for the beans’ fleshy pulp, then in the digestive tract, fermentation occurs. Although kopi luwak is a form of processing rather than a variety of coffee, it has been called the most expensive coffee in the world with prices reaching $700/kilogram. 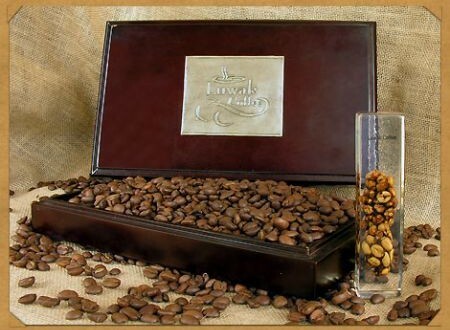 In the coffee industry kopi luwak is widely regarded as a gimmick or novelty item. Why Kopi Luwak ? Well, Kopi is the Indonesian word for coffee and Luwak is a local name of the Asian Palm Civet in Sumatra. You would probably know if you have been drinking the most expensive coffee in the world, because the quantities of it are tiny amounts. Enjoy your coffee ! 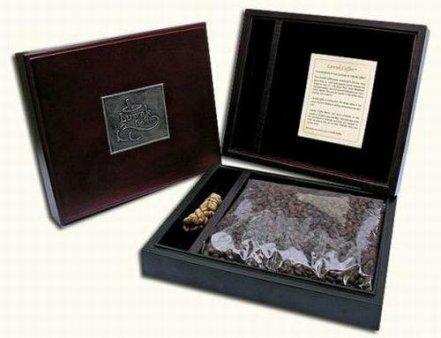 If you tasted the most expensive coffee in the world, let us know !